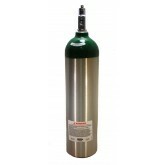 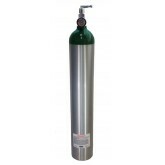 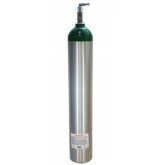 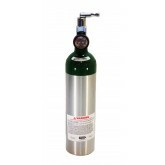 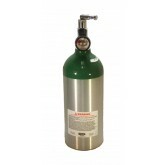 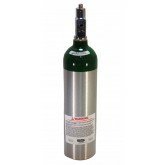 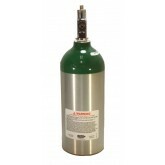 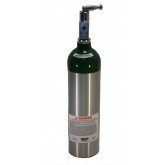 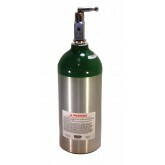 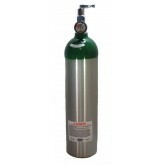 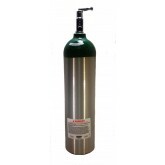 JTC Valve Sales carries a full line of lightweight aluminum medical oxygen cylinders, manufactured by Catalina Cylinders. 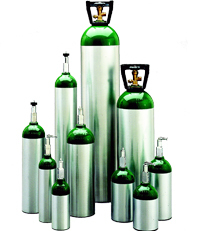 The cylinders are produced from high strength aluminum alloy and are up to 40% lighter than some steel cylinders. 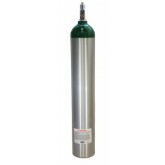 Our oxygen cylinders contain a corrosion resistant interior surface, and each oxygen cylinder has a brushed body finish with green shoulder and durable heat sensitive clear coating.